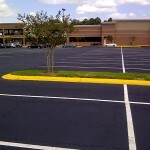 If you own property that has an asphalt surface, it will eventually endure wear and tear that spurs repairs. 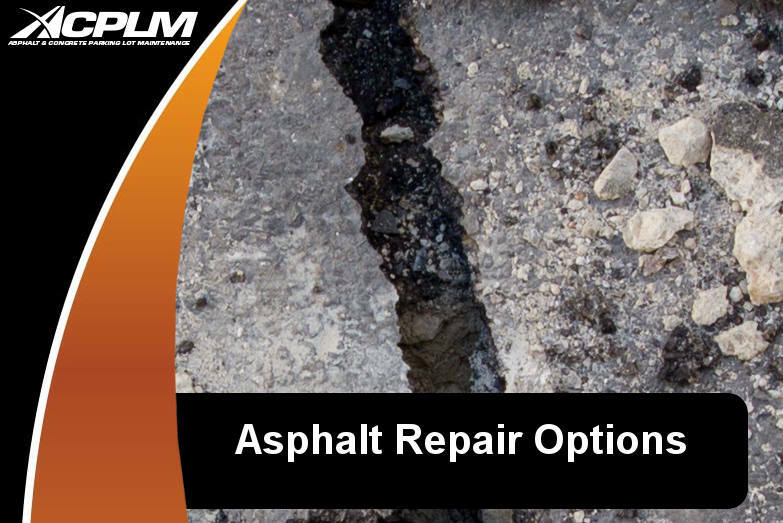 There is no single overarching solution when it comes to rectifying faulty asphalt. 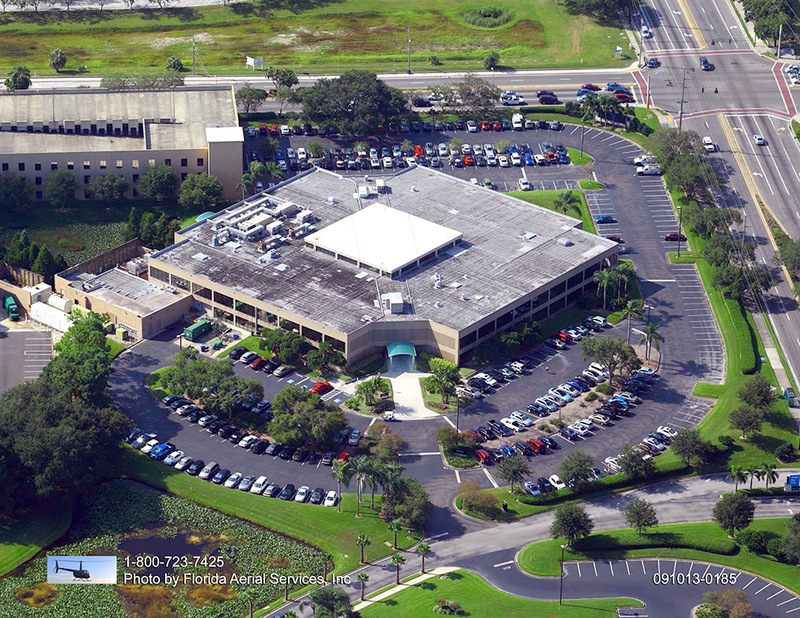 Each unique asphalt problem requires a custom-tailored solution. 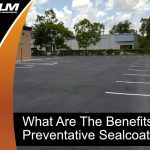 Some of the most common problems with asphalt include cracks, potholes and a compromised surface that requires protection in the form of resealing. 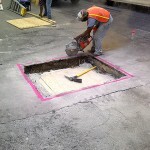 Potholes are typically repaired with cold and hot-mix patches. 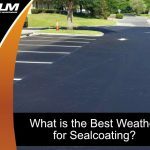 In general, hot patches are long-lasting while cold patches are temporary fixes to repair the hole so space proves serviceable until the cold weather passes. 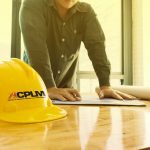 Cold-mix patches require compressed air that eliminates residual material. 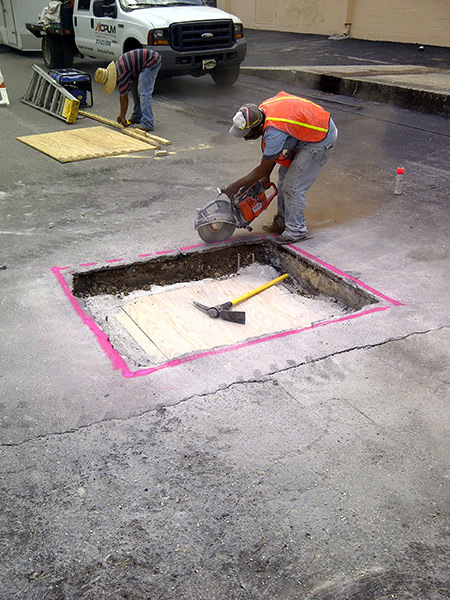 The crew applies a primer and pours the cold mix directly into the pothole. Tamping is then performed. If the patch is of considerable girth, plenty of compaction passes will prove necessary. Hot-mix patches require significantly more preparation. The crew will dig out the pothole in question with a shovel and pick. In some instances, an air-operated pavement breaker will be used so the bottom and sides are of adequate depth (five inches or more). Gravel is applied to bring the depth down to three inches. 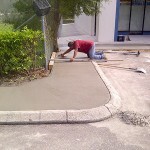 The hot-mix asphalt is then applied to fill the upper-most three inches. The crew rakes over the patch so it is at least an inch higher than the surrounding pavement. Tamping is then performed with a power tamper, roller or by hand to achieve a level that is a little higher than nearby pavement. 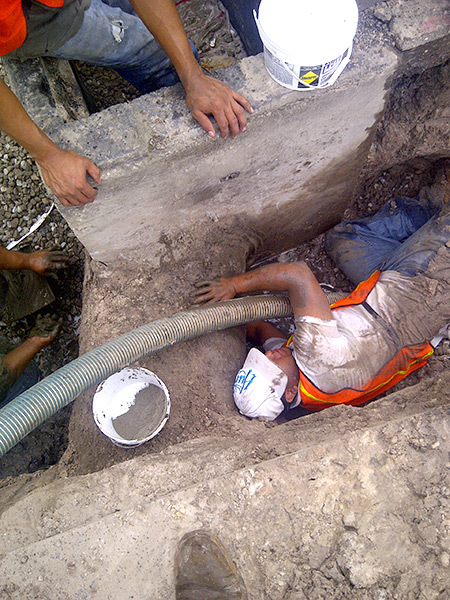 This height permits additional compaction when heavy vehicles roll over the repaired space. The area might compact a bit but not enough cause a depression that allows water buildup. Asphalt cracks are sealed in a nuanced manner. 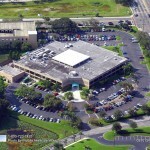 Several different types of cracks occur fine, alligatored and regular cracks. 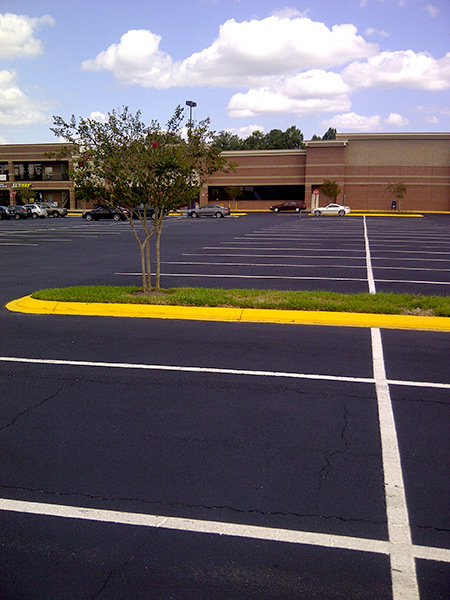 Skin patches are a common remedy for asphalt cracking. 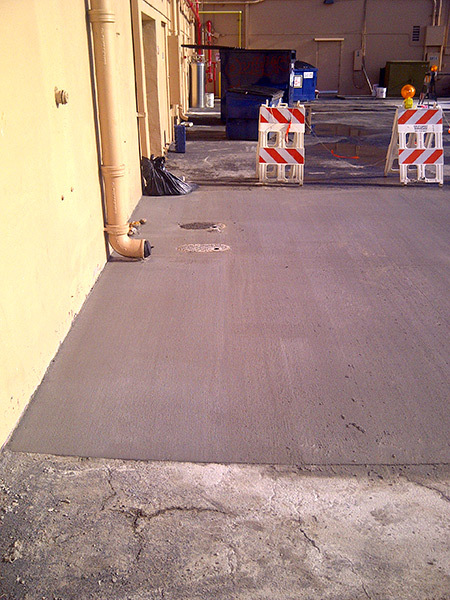 A sealer coat is applied to the space in question after loose materials are removed from the surface. A full inch of hot-mix is applied. An asphalt rake is used for leveling. 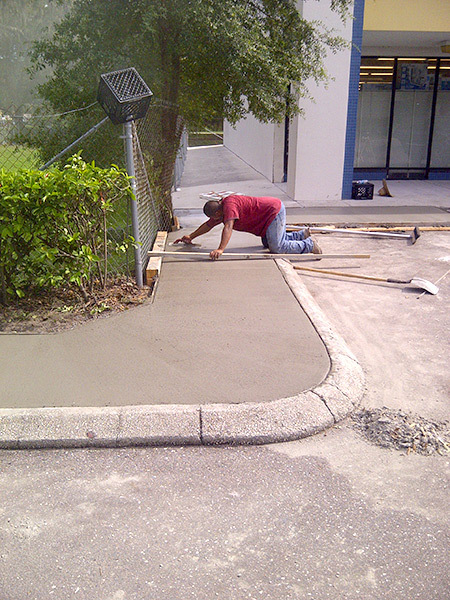 The hot-mix surface is tamped with a power roller for sufficient compaction. However, it is worth noting skin patches are only ideal when the base is in solid shape and adequately graded to permit water runoff. 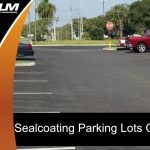 Sealant is commonly applied across parking lots, walkways, drives and the curb junctures. 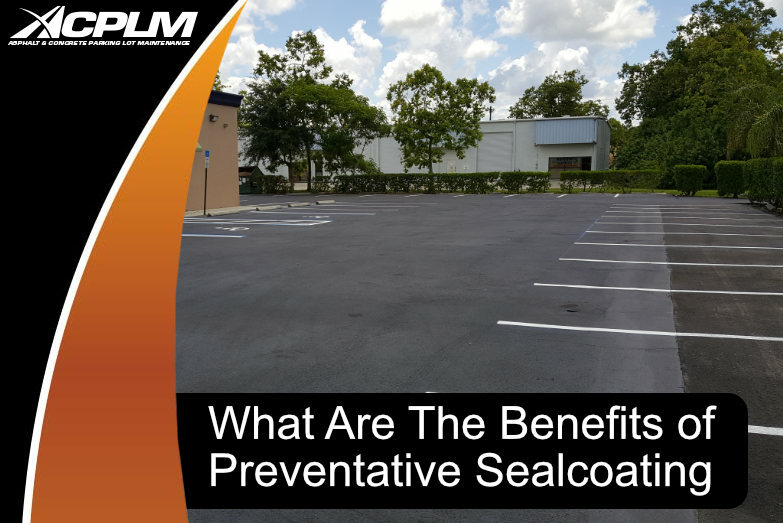 The application of such sealant stops water from moving down into the surface or the joint. 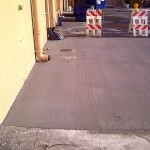 Emergency asphalt repairs can be necessary, especially after harsh weather strikes.